Mattocks Roses, a subsidiary of John Woods Nurseries, the award-winning commercial grower and supplier of plants to retailers across the UK, has launched a major rebrand as part of its commitment to supporting retailers. Covering a wide range of newly designed in-store display and promotional materials, the rebrand consolidates Mattocks’ position as a modern, contemporary business that provides plants of luxurious quality and distinction. The new materials have been designed to help retailers enhance shelf displays and promote Mattocks’ roses as the ideal gift. 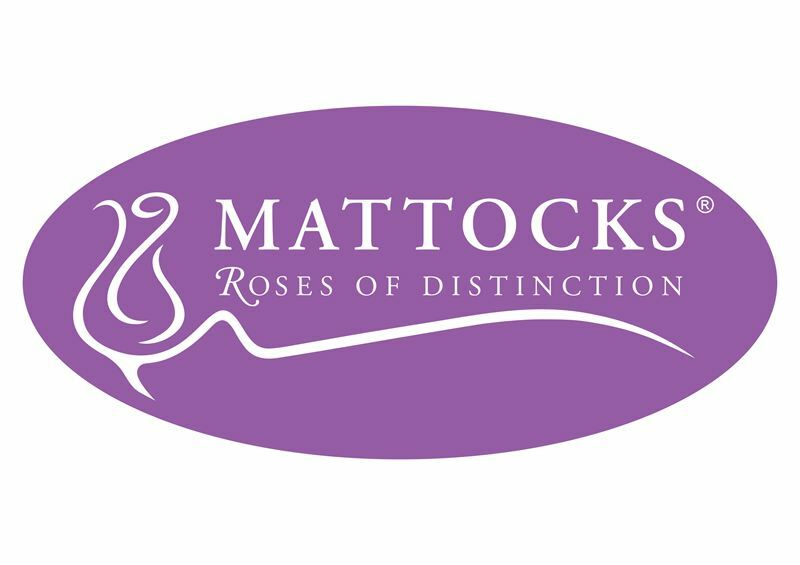 Mattocks was established in 1875, since when it has earned a reputation for introducing novel disease resistant rose varieties. Mattocks provides roses in a wide range of colours, selected for their health, fragrance and outstanding garden performance. The company has built a reputation for consistently developing novel, disease-resistant varieties of roses and creating beautiful displays at the RHS Hampton Court Palace Flower Show.